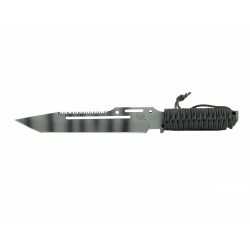 War knives and Machetes, bowie knife. 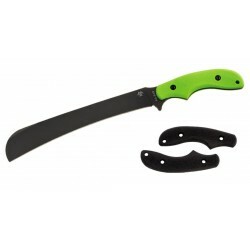 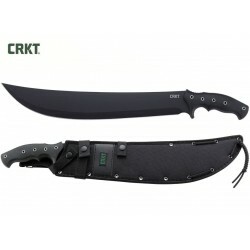 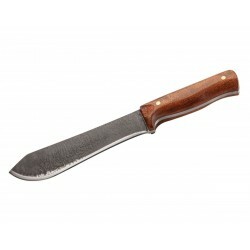 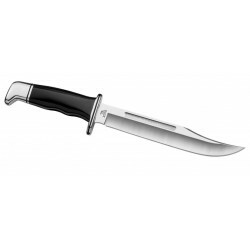 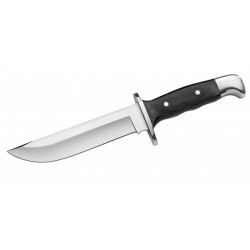 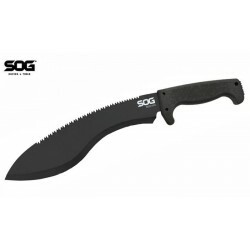 You're looking for a bowie knife or a machete knife or a kukri knife, and on Knife Park you'll find this and much more. 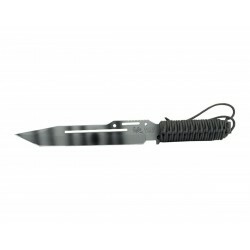 see our ka bar war knives or our cold steel. 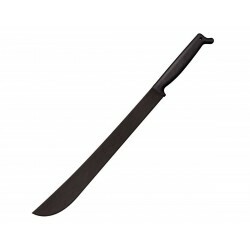 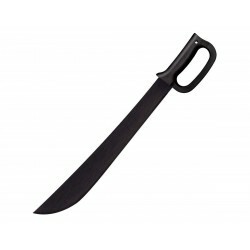 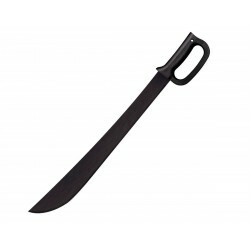 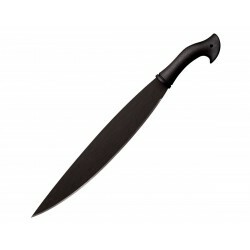 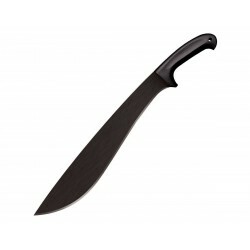 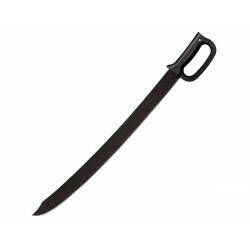 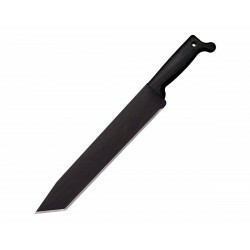 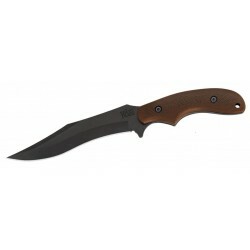 Machete Cold Steel, latin d-guard machete 18"
Witharmour Kukri / Machete, military knives. 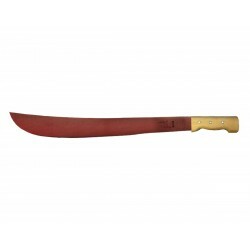 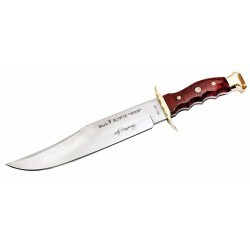 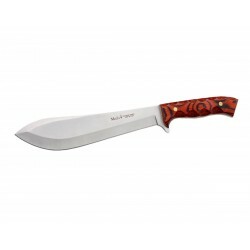 United Cutlery Colombian Rescue Sawback Kukri Machete14.5 "
Tanto machete with sheath, Cold Steel Knives. 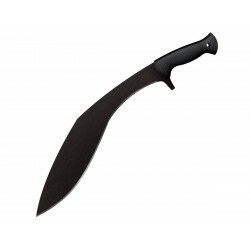 Royal Kukri Machete with sheath, Cold Steel Knives. 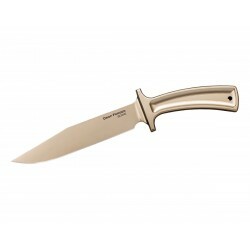 Knife Kershaw Camp 10 tan, Survival knives. 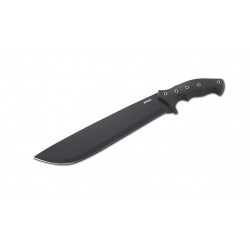 Linton Black Machete, combat knife. 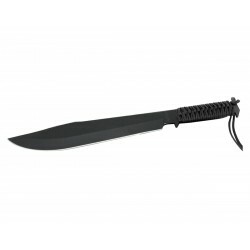 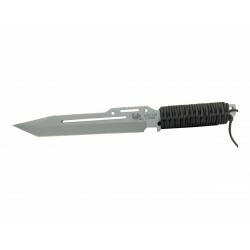 Ka Bar Cutlass Machete, (military knife / tactical knives). 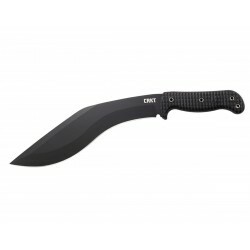 Ka Bar Kukri Machete, (military knife / tactical knives). 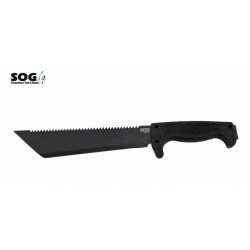 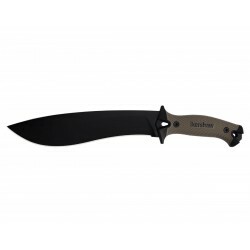 Knife Linton Seal Tactical Gray, Linton survival knives. 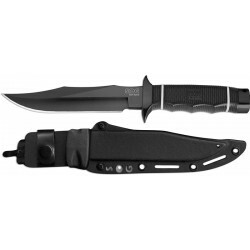 Knife Linton Seal Tactical Mimetic, Linton survival knives. 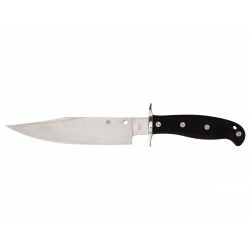 Buck 120 General Phenolic Knife, War knife. 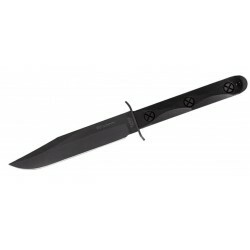 Ka Bar Bowie Heavy Large knife, (military knife / tactical knives). 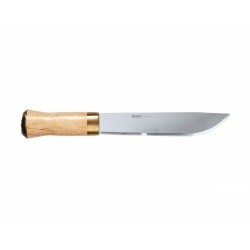 Helle Hunting knife Lappland 70, (hunter knife / survival knives).